JACII Chicago, a group for young professionals, hosted Moran Birman of the Consulate of Israel to the Midwest to discuss current U.S.-Israel events. Congratulations to Rep. Cheri Bustos (IL-17) for her recent election to chair the DCCC (Democratic Congressional Campaign Committee). Congratulations to Rep. David Cicilline (RI-1) for his recent appointment to chair the Democratic Policy & Communications Committee. Congratulations to Senator Catherine Cortez-Masto (D-NV) for being named chair of the DSCC (Democratic Senatorial Campaign Committee). the story of Hannukah remains timeless. The Jewish people revolted because they were being persecuted due to their religion. With courage and perseverance, they stood up to tyranny. The odds were not in their favor, but it did not deter their commitment to fight for their right to freely practice their religion. Religious freedom still remains in jeopardy today. Anti-semitism is on the rise in the U.S. and Europe. According to a recent report by CNN anti-Semitic stereotypes are alive and well in Europe, while a third of Europeans in the poll said they knew just a little or nothing at all about the Holocaust. In our country, the separation between government and religion ensures that government will not interfere in the practice of our religion. Rachel Laser, president of Americans United, said: " The separation of church and state means that we don't base public policy on the Bible or any religious book. We have seen throughout history what occurs when courts do not protect minorities, use religion as a sword, and act as a political tool. The Maccabees fought on the battlefield for their religious freedom and refused to stop until they won. Today we fight at the ballot box. The story of Hannukah inspires us to rededicate our work to protect our values. Stay involved with JAC. Click below to see JAC's Complete 2018 Election Scorecard. JACPAC participated in over 110 races, helping 85 candidates to Congress. 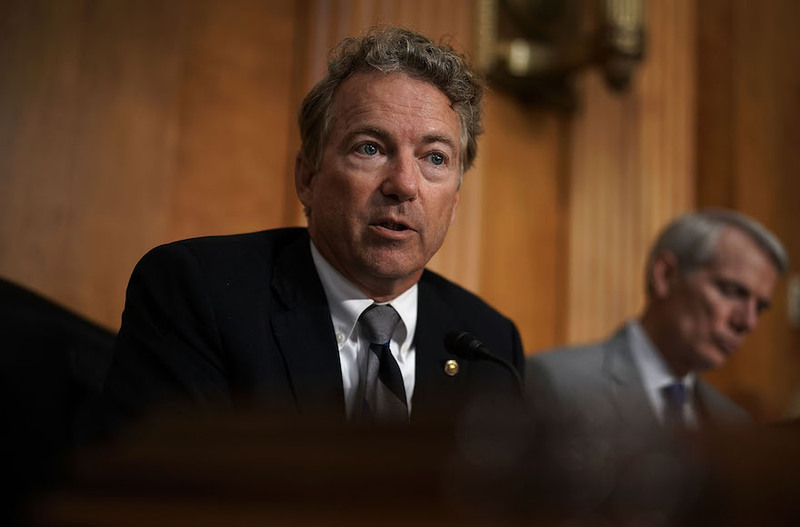 Sen. Rand Paul acknowledged that he had placed a hold on major funding legislation for Israel, saying he wanted time limits on assistance to the Jewish state. The $38 billion deal negotiated in 2016 is the most generous ever to Israel. The act also expands a stockpile of weapons that the United States keeps in Israel, which may access the stockpile in wartime. It also enhances Israel's qualitative military edge and urges space research cooperation between Israel and the United States. CNN Finds a Quarter of Europeans Are Anti-Semitic. But the Reality for Europe's Jews Is Even Worse. CNN released a sweeping survey of European attitudes toward Jews, based on responses from thousands of individuals across seven countries. The findings are both horrifying and utterly unsurprising to anyone who has followed the last decade of research on the subject. Essentially, one quarter of respondents espoused textbook anti-Semitic views. Adding insult to injury, the anti-Semites blamed the Jews for their own oppression. 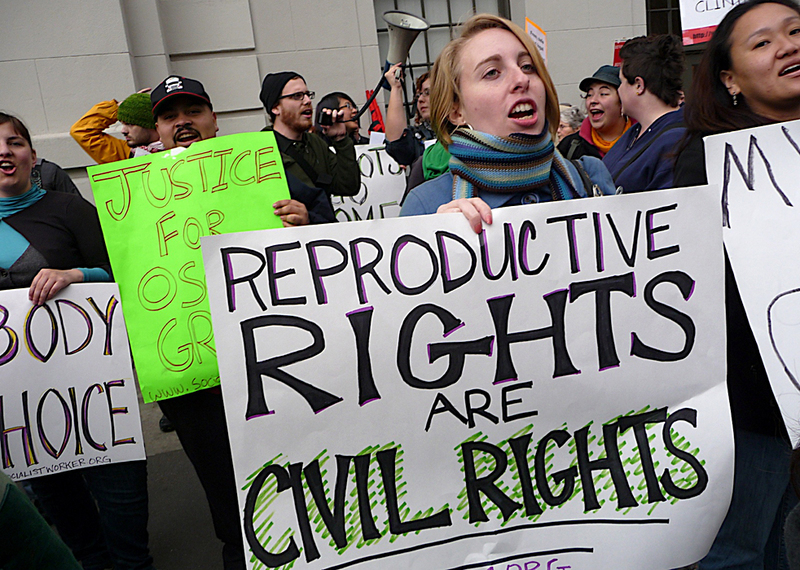 In the 2018 midterm elections, voters in three states - Oregon, Alabama, and West Virginia - decided on controversial ballot measures aimed at restricting abortion. Two passed, in Alabama and Virginia, while voters in Oregon rejected a measure to prohibit public funding for abortion. What Is the Future of the Evangelical-Republican Coalition? It's now been two years since Donald Trump was elected President of the United States, lifted to that office by white evangelical voters, and the debriefing continues. The recent midterm elections showed Republican support among white evangelicals remains steadfast, and polling proved that a large majority of white evangelicals still support the president. 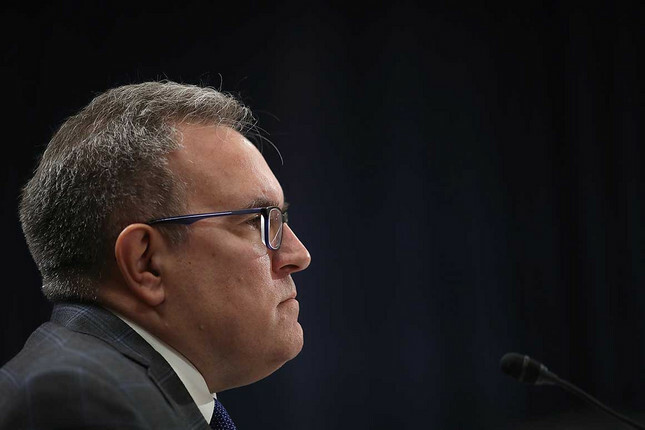 Acting EPA Administrator Andrew Wheeler accused the Obama administration of tilting last week's federal climate change report to focus on the worst-case outcomes - and indicated that the Trump administration could seek to shape the next big study of the issue. "Going forward, I think we need to take a look at the modeling that's used for the next assessment," Wheeler said. In what has become an ongoing saga, President Donald Trump gave an interview to the Washington Post that reinforced just how inept and unfit he is to be president. Many of his claims make little sense, and they demonstrate a lack of critical thinking skills and reflection that would be concerning in someone with a job with much lower stakes. And yet, he remains the most powerful person in the world. Forty years ago in San Francisco, a conservative politician who had been elected after promising to "unleash a fury that can and will eradicate the malignancies which blight our beautiful city," shot and killed the city's most outspoken Jewish politician. Although we will never know the extent to which the killer-Supervisor Dan White, who took his own life in 1985-was motivated by anti-Semitism, phrases like "eradicate malignancies" had chilling and hard-to-miss historical echoes for Jews. "One day I know the struggle will change. There's got to be a change - not only for Mississippi, not only for the people in the United States, but people all over the world." "Latest Trends in Jewish Voting"